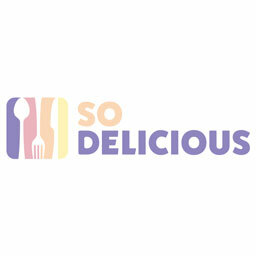 As the worlds of fashion and food become ever more congruent these days, we're seeing some top notch collaborations that are churning out quality clothing collections from the likes of McDonald's, Taco Bell, and Heineken. Linking up with lauded fashion labels like Colette, BAPE, and KITH, food brands are treating their fans to some hype-worthy gear that goes beyond the typically mundane merchandise that's been offered for years. 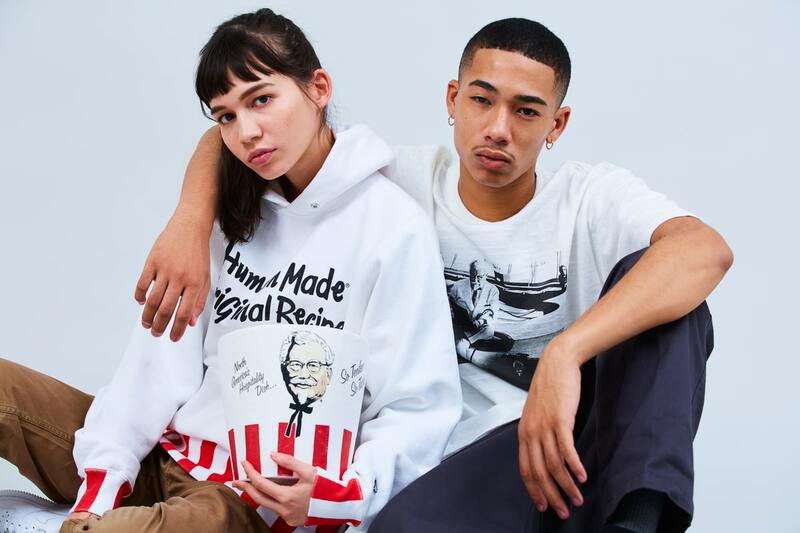 Raising the bar on this convergence of cultures, KFC has linked up with legendary Japanese streetwear fashion designer, NIGO, to create the Human Made x KFC clothing collection. The collection consists of a hoodie, racing jacket, pocket tee and more. 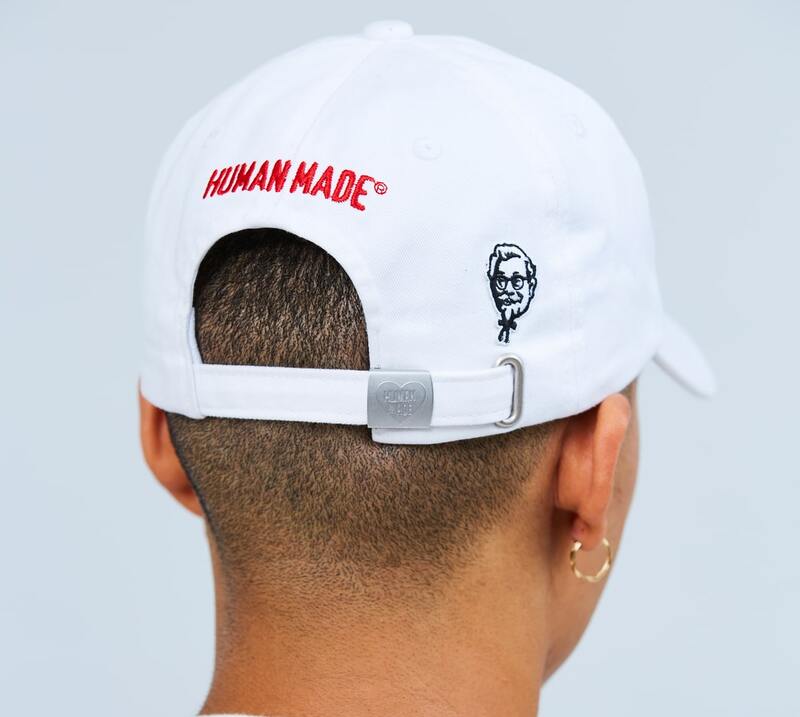 With Human Made's penchant for creating clothing inspired by Americana and workwear aesthetics, the collaboration with a legacy American fast food brand such as KFC makes sense. 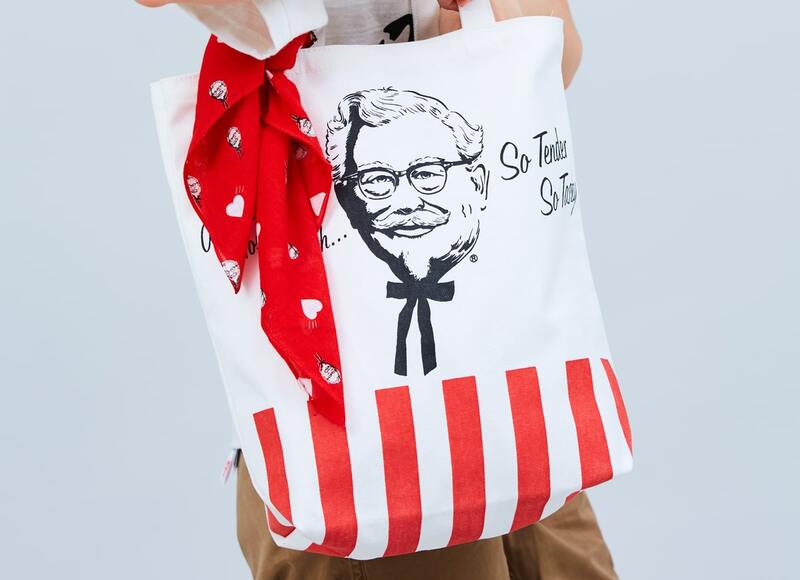 To cop the whole collection, make sure to stop by the immersive KFC Hypebeast shopping experience at the KFC restaurant located at 242 E. 14th Street, New York on November 16. 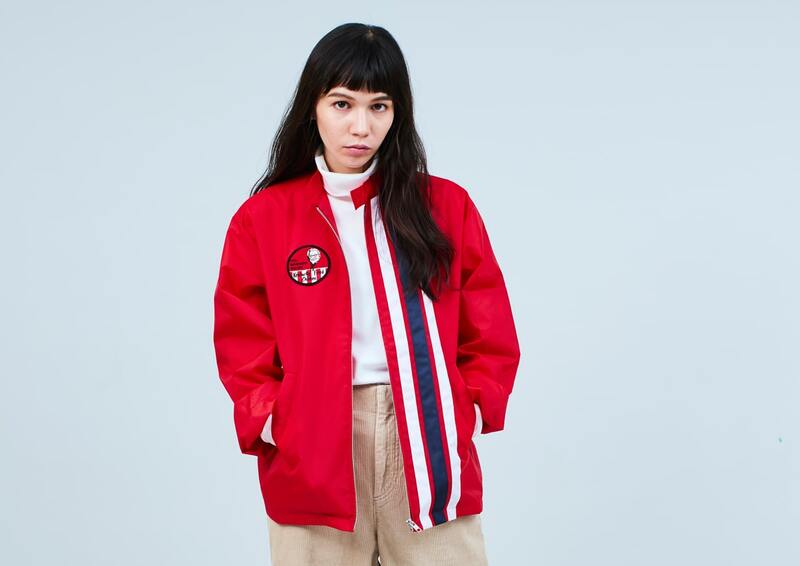 NIGO will also be on hand to interact with fans and sign pieces from the collection.